The banks which are established for special and definite objective and operate under the acts that are enacted for meeting up those objectives, are termed as Non-Scheduled Banks. These banks cannot perform all functions of scheduled banks. 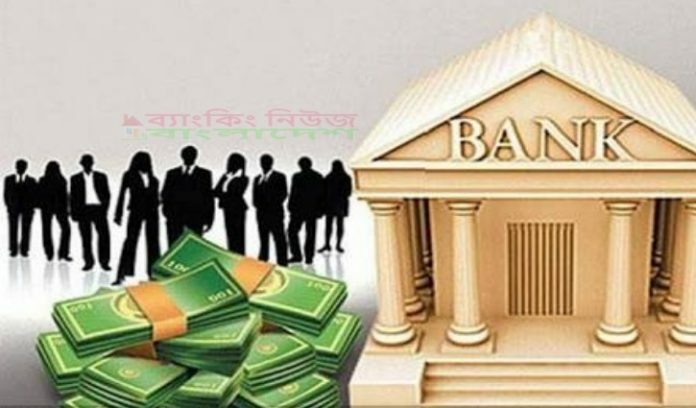 Which are not included in the schedule of Central Bank and have not been notified by the Government, are called Non-scheduled Banks. The banks which are not included in the list of the scheduled banks are called the Non- Scheduled Banks.